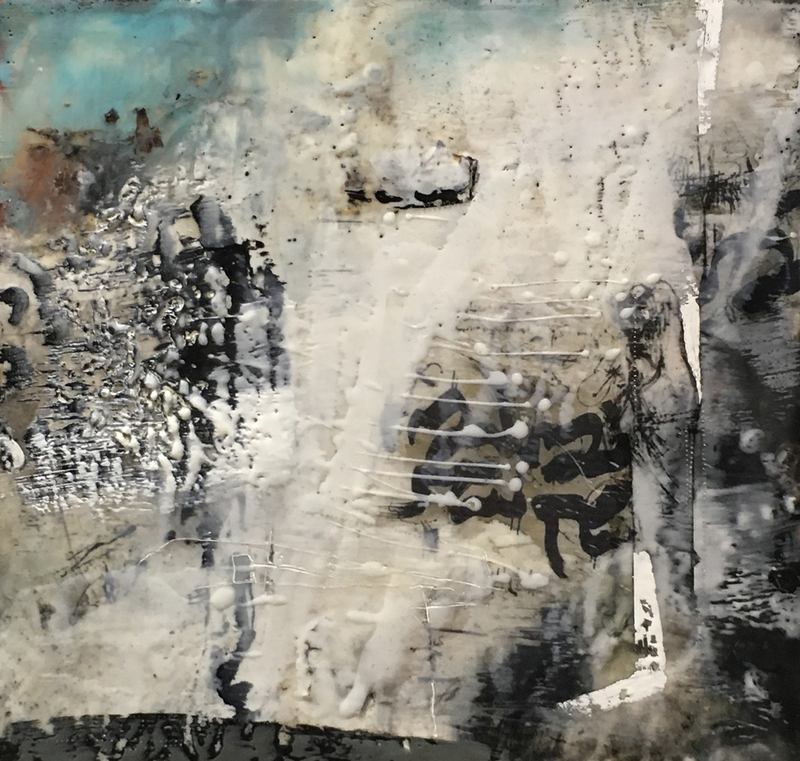 Since graduating from the Ottawa School of Art in 1994, Susan has exhibited extensively in juried shows throughout the National Capital Region. Her work has also been recognized with numerous awards. 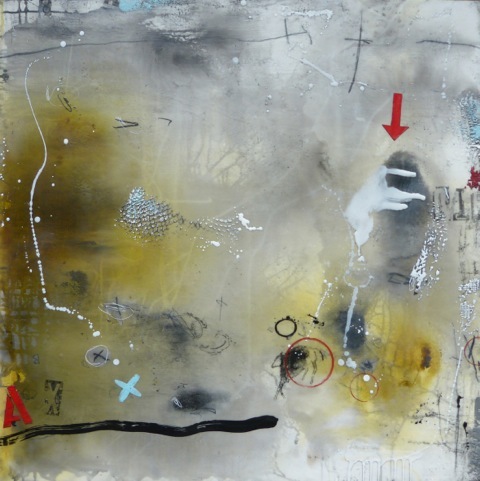 Susan is a member of Ottawa Mixed Media Artists and represented by the Cube Gallery and Ottawa Art Gallery. Her work involves fusing a thick, translucent layer of beeswax to a milk paint primed panel. She then scrapes away some areas to reveal underlying nuances, scars or “beauty marks” sometimes enhancing those emerging surfaces with collage. “I work spontaneously, intuitively allowing the work to evolve as it will.” Susan also says of her work, “these paintings are a mixture of light-hearted and dead serious themes. 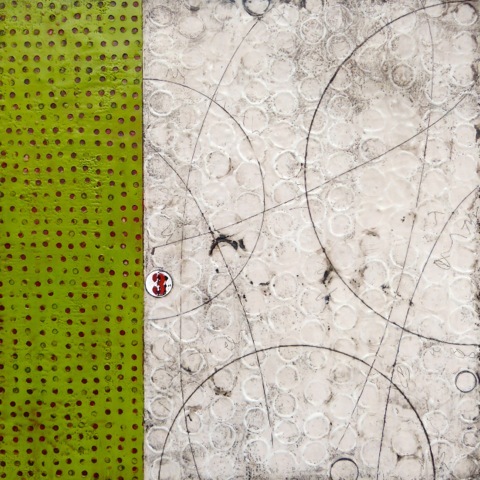 Her transparent layers of encaustic paintings reveal traces of what went before, the pentimento. The ability to “see through”, to reveal cuts and scrapes, both good and bad, parallels the complexity and beauty of life and relationships. Please notify me when new work comes in by Susan Ukkola.